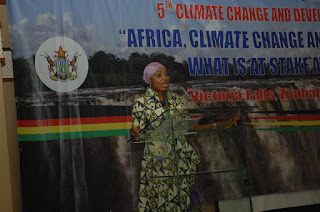 VICTORIA FALLS, Zimbabwe (PAMACC News) – Inadequate climate mitigation ambition will have untold consequences, especially to Africa’s peoples, as the world heads to Paris in December for a climate deal agreement. According to Dr. Fatima Denton, Special Initiatives Division, UN Economic Commission for Africa (ECA), increasing global warming will raise the costs of both adaptation and mitigation due to Africa’s constrained adaptive capacity. “Avoiding dangerous atmospheric interference requires a temperature goal that is commensurate with current levels of emissions; but it also means that we have to go beyond business-as-usual emissions,” she said. 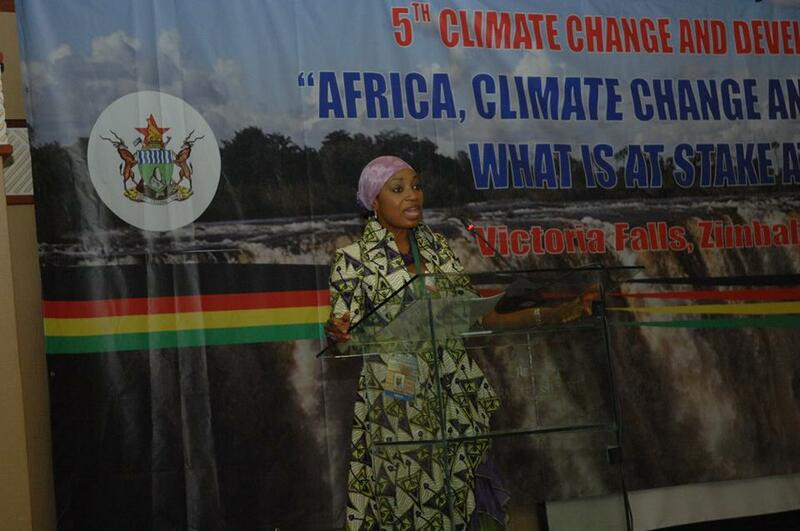 She was speaking on “Africa, Climate Change and Sustainable Development: What Is At Stake At Paris and Beyond?” as theme for the 5th Climate Change and Development Conference in Africa (CCDA-V), holding in Victoria Falls, Zimbabwe, 28-30 October, 2015. 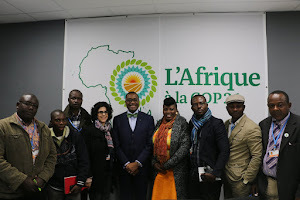 The objective is to support the African preparatory process towards global negotiations of the 21st Conference of Parties (COP21) of the United Nations Convention Framework on Climate Change (UNFCCC). The immediate effects of climate change in Africa are being experienced primarily in terms of human security as a result of threats to food and water supplies. “Fighting poverty and achieving sustainable development remains our chief thrust and focus,” said Vice President of Zimbabwe, Emmerson Mnangagwa. He says COP21 presents a unique chance for Africa to assert itself in the global climate governance and influence the outcomes of Paris towards aligning with the continent’s long term sustainable development agenda. Dr. Denton has therefore emphasized that it will not be in the interest of Africa to relegate Article 2 to the background in the quest for food security and sustainable development. “We must take to Paris a new resolve of using our numbers, our collective voice, our agency and our strength in demanding a fair, just and binding treaty abetted by a means of implementation that will align our commitments to our development priorities, including those Intended Nationally Determined Contributions that will support our ambitions towards energy efficiency and agricultural transformation and demand financial commitments,” she stated. A solutions stock taking has been initiated as part of the CCDA-V.